We have a range of relishes that will go perfectly with any cheese platters or used as a flavour base in a meal. They are all naturally-gluten free and are free of fillers, artificial preservatives, bulking agents, artificial colours, additives and flavours. This is a fragrant, citrusy version of a traditional classic Argentinean herb sauce packed with carefully selected ingredients. 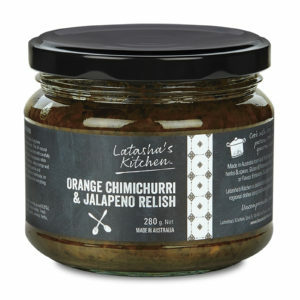 This gorgeous relish filled with bold citrus flavours, jalapenos, an assortment of fresh herbs, zesty orange and lemon, garlic, onions, sweet paprika, cayenne pepper, mustard and vinegars. It makes a perfect marinade, dressing, stir-fry sauce or table relish. Sweet and refreshing! It’s delicious spread over toasts, crackers, buttered biscuits with cream cheese, bacon or ham. Use as an accompaniment to hot and cold entrees and mains. 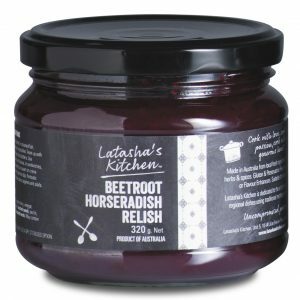 Works well as a dressing in rolls, burgers, wraps and sandwiches. Consider as a filling or use it to spice up any number of cocktail platters. It also makes a great marinade. A delicious red relish that pairs perfectly with grilled, steamed or baked seafood, meats and vegetables. It’s a fantastic addition for finger foods platters and mixes well with creamy cheeses for dips. Use creatively with sandwiches, rolls and burgers and all kinds of salad. A relish for any occasion. Makes a great gift or use in hampers to spoil someone you love.